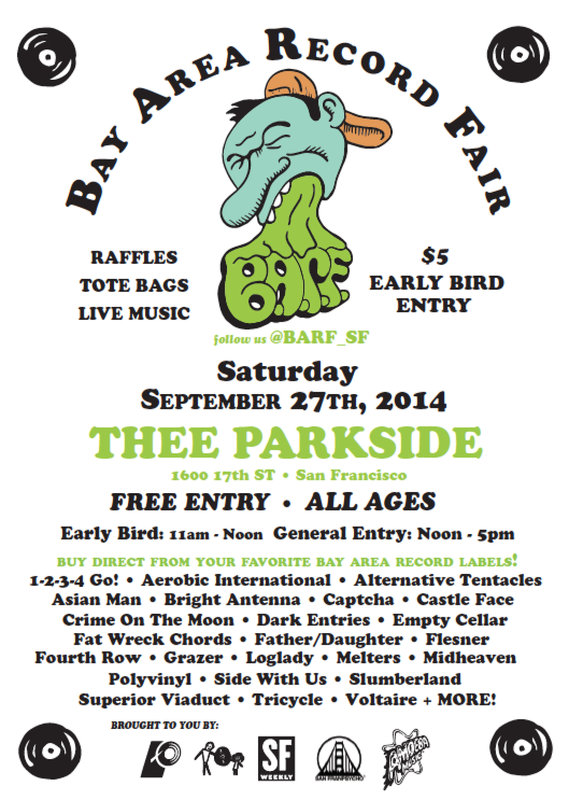 The Bay Area Record Fair was the brain child of myself and Jessi Frick of Father Daughter Records. Over November and December of 2013 we had started laying the groundwork for what would become B.A.R.F and with the help of the rest of the Professional Fans team and a number of local sponsors and friends we were able to pull off something that left ripples in the Bay Area Music scene for years to come. From 2013 - 2017 B.A.R.F was a special place for the local scene and helped us unite a community that was lacking communication and comradery.